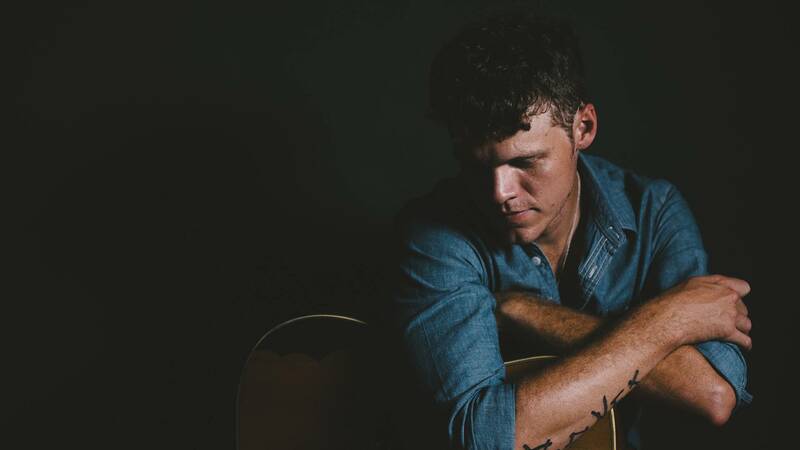 Sam Riggs will perform Nov. 24 at Hoots Pub. Looking for fun after Turkey Day? 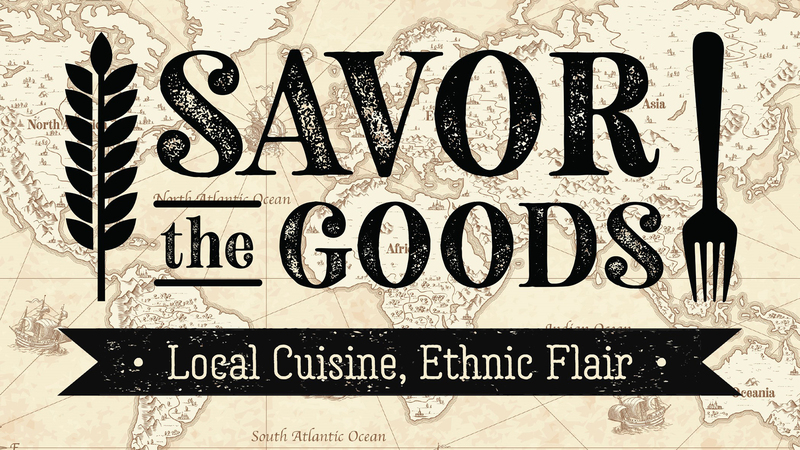 Here's your complete guide to events and more through Nov. 29! 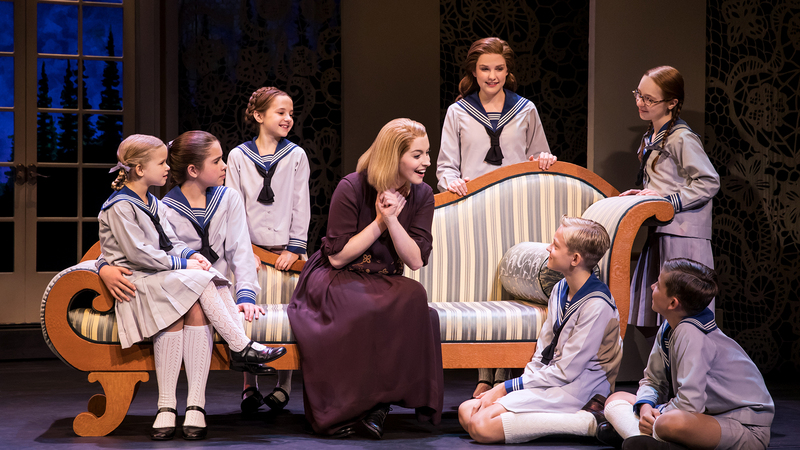 "The Sound of Music" will be staged Nov. 20 and 21 as part of Civic Amarillo and Celebrity Attractions' Broadway Spotlight Series. 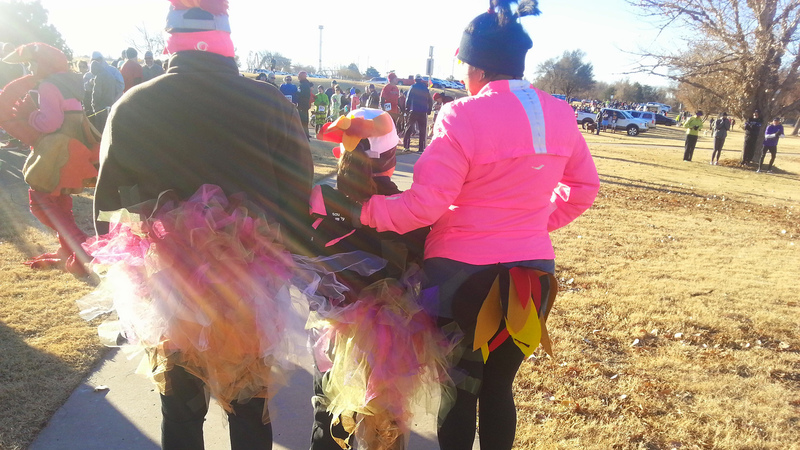 The annual Turkey Trot is Nov. 22 at Thompson Park. 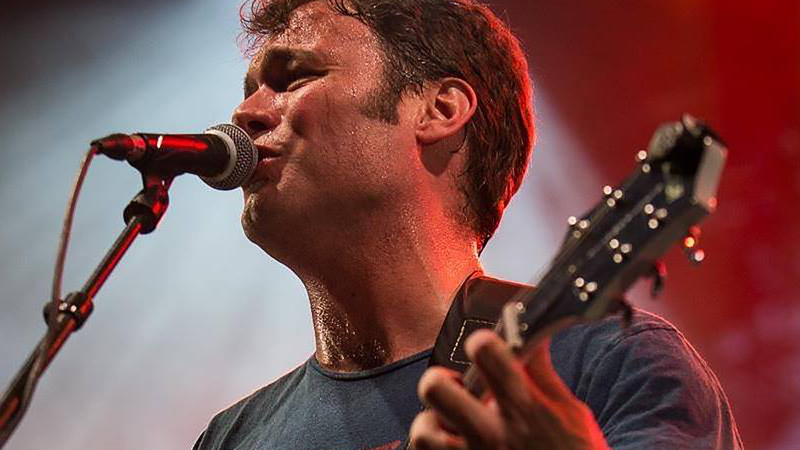 Guitarist Rodney Branigan will perform Nov. 23 at Leftwoods. 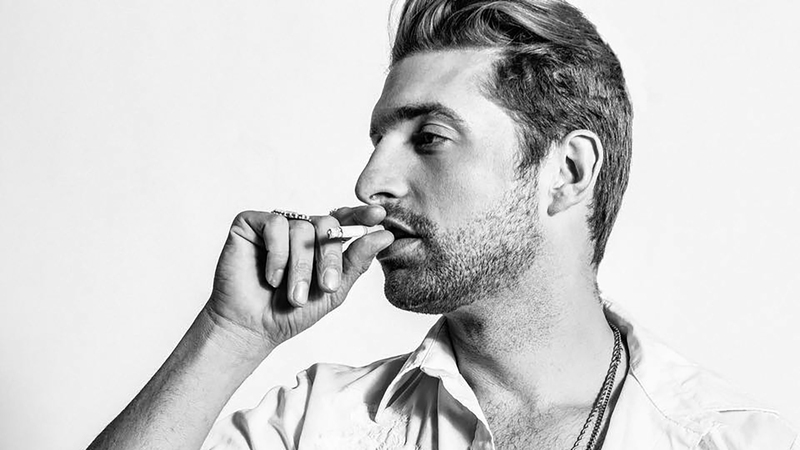 Cody Jasper will perform Nov. 24 at Golden Light Cantina. 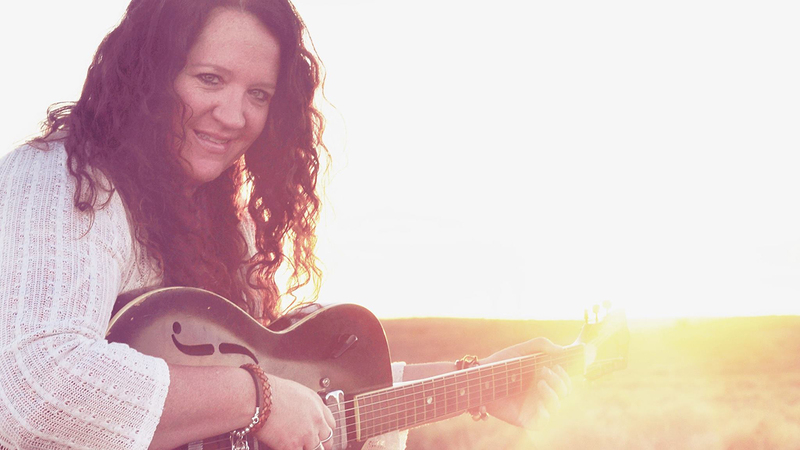 Yvonne Perea will give a brunch show Nov. 25 at The Drunken Oyster. 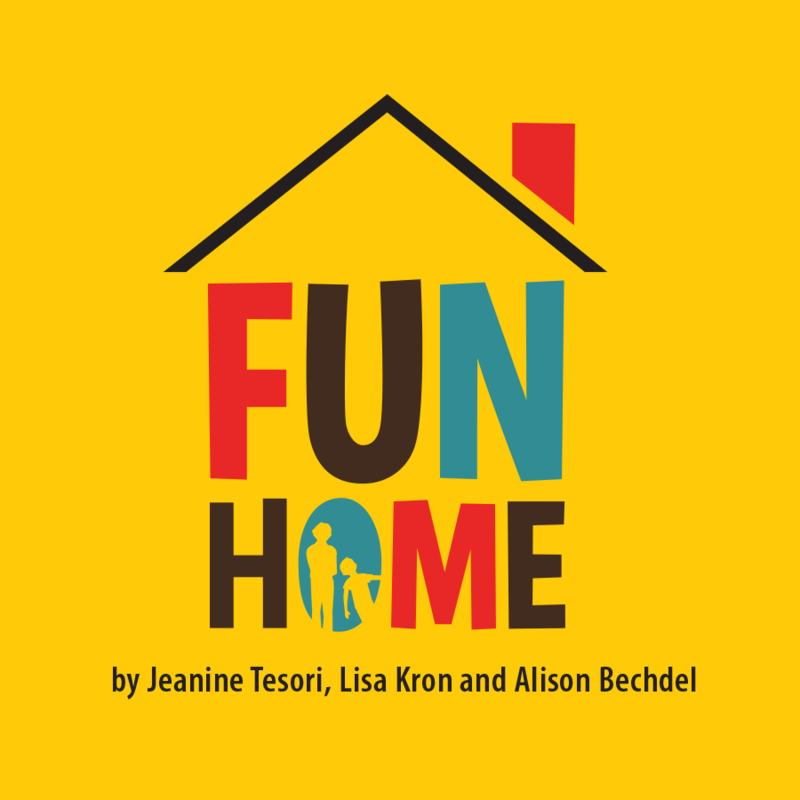 Amarillo Little Theatre will hold auditions for "Fun Home" on Nov. 26 and 27. 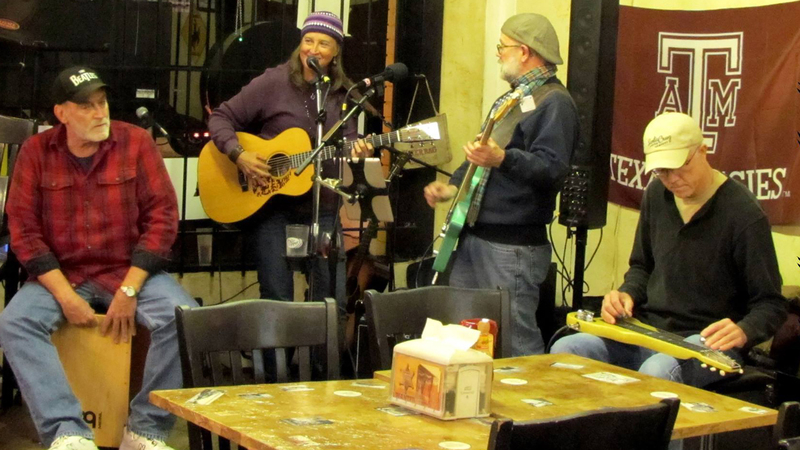 The DustJackets will perform Nov. 27 on the FireSongs series at Fire Slice Pizzeria. 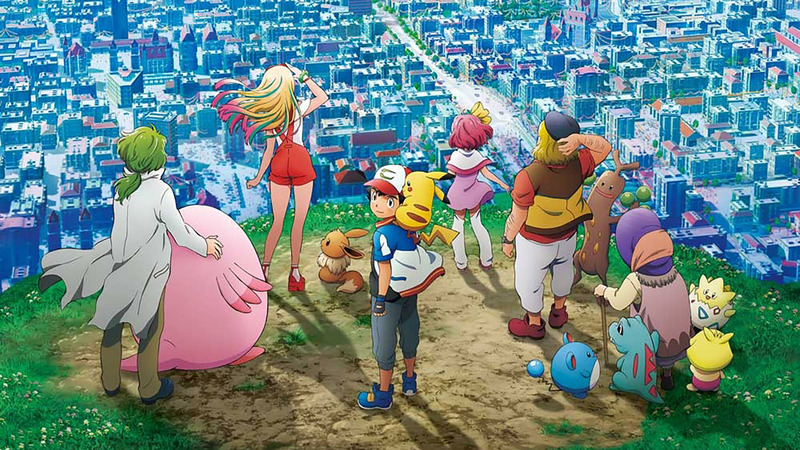 "Pokemon the Movie: The Power of Us" will screen Nov. 24 to Dec. 1. 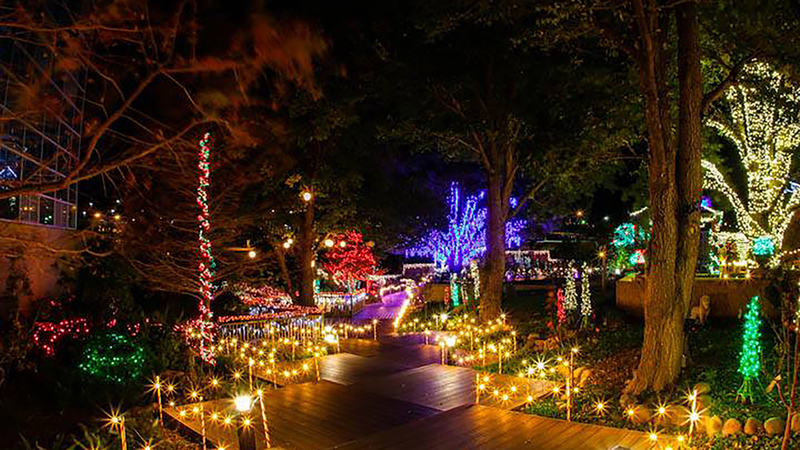 Christmas in the Gardens will open Nov. 29 at Amarillo Botanical Gardens. Amarillo Museum of Art: The museum, 2200 S. Van Buren St., will feature Border Cantos | Sonic Border through Dec. 9 and Burning Ring of Fire through Dec. 30. It's open 10 a.m. to 5 p.m. Tuesdays through Fridays and 1 to 5 p.m. Saturdays and Sundays. Admission is free. Call 806-371-5050. 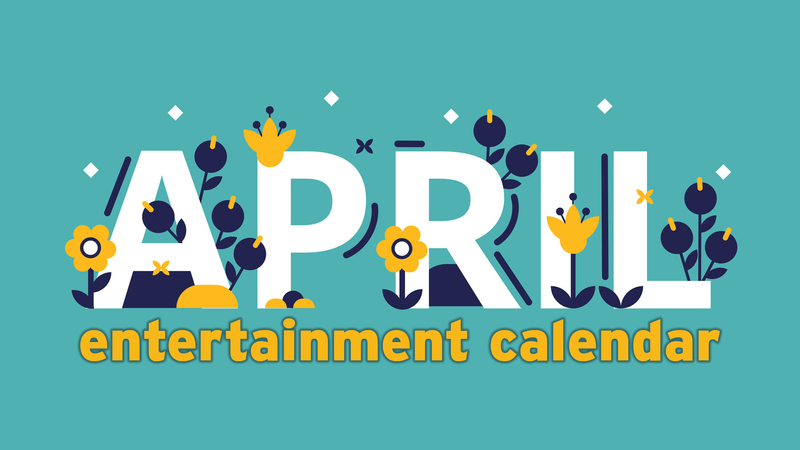 Amarillo Public Library: Look for daily events for children (and book clubs for adults) throughout the month at all branches. Call 806-378-3051. American Quarter Horse Hall of Fame & Museum: The facility, 2601 E. Interstate 40, is open 9 a.m. to 5 p.m. Mondays through Saturdays (closed holidays). Admission is $7 adults, $5 seniors, $4 veterans, $3 children ages 6 to 18 and free for active-duty military and children 5 and younger. Call 806-376-4811. Cerulean Gallery: The gallery, 814 S. Taylor St., is open 10 a.m. to 3 p.m. Mondays through Fridays and by appointment Saturdays. Call 806-576-0063. Southern Light Gallery: The art gallery, located on the first floor of Ware Student Commons on Amarillo College's Washington Street campus, features Joann Pruitt's Looking Down through Jan. 9. It's open 7:30 a.m. to 8:50 p.m. Mondays through Thursdays, 7:30 a.m. to 4:50 p.m. Fridays and 2 to 5:50 p.m. Sundays. Call 806-345-5654.